The protagonist in River of January, Mont Chumbley, or “Chum,” as we called him, pined to join the Navy in 1927. In fact Chum knew that the Navy was his destiny from the time he witnessed a barn-stormer, (stunt pilot) fly miracles across the rural Virginia sky. What the boy didn’t count on in his hopes was the resistance he met from his own family. The Chumbley’s were not alone in their disgust with the military. All of America suffered from a giant hangover after the Great War (World War One), convinced Americans that their participation had been a horrible mistake. Though not fully true, the US still viewed itself as a simple republic, not an empire builder bound for global influence. That policy came later, after World War Two, in the Cold War. President Wilson staked his own presidency on his Treaty of Versailles and League of Nations, which would have bound the country to Europe in a forerunner to the United Nations. The public, through their Senators voted the Treaty down, killing it as dead as the soldiers who would never come home. 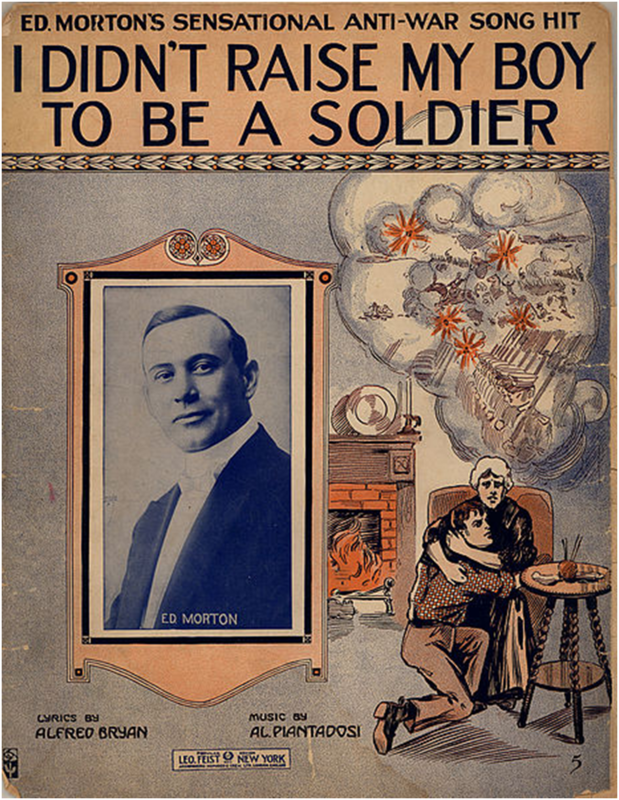 Books were written after 1919 that discredited war as nothing but a fools errand. “Johnny Got His Gun” was one such novel, and Erich Maria Remarque‘s “All Quiet on the Western Front” was another. The Nye Commission, a House investigating committee was charged to find out why America joined the war. In the end these law makers judged money was the culprit. War manufacturers, such a poison gas producers the Dupont Corporation and financiers,The House of Morgan, were condemned for their roles in fanning the flames while counting their profits. It was in this cultural/political atmosphere that Chum wanted to join the Navy. When his father and aunt objected, they simply parroted the opinion of a nation that believed the military was only for scoundrels and suckers. If Chum succeeded in enlisting he would draw shame on the family’s name. Now, I am a child of the Vietnam era and understand the power of public opinion concerning war. Too many young men came home to condemnation for rendering their duty to their country. Many were already angry from their combat experiences, especially if they were drafted in the first place. War protestors vented their fury on those boys who did nothing more than complete their mission. Still for many young people, such as Chum in the 1920’s, the service still offers training and opportunity. Perhaps it would benefit us all to remember to separate the advantages of military training, from the poor use of young people deployed for uncertain, poorly planned political agendas. Chum did meet his service obligations, later after Pearl Harbor. But he would agree, I think, that he gained more from his service in the Navy, than he returned. Servicemen have never been suckers, and decision makers must never lightly treat them as such. This entry was posted in Education, history, River of January and tagged Chum, Erich Maria Remarque, History, Navy, Rio de Janeiro, Twentieth Century, United States, World War I.